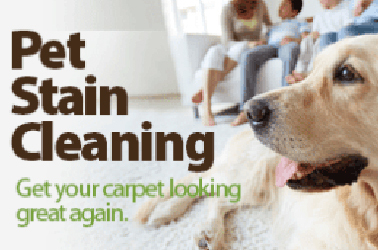 Looking for non-toxic environmentally friendly carpet cleaning in Canberra? 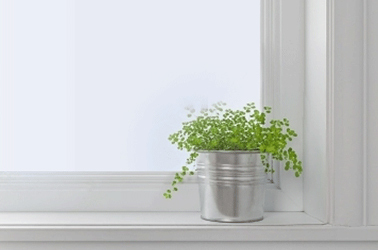 We also provide window cleaning, upholstery cleaning, & pet stain removal. Call now for a FREE Quote! Totally to be recommend as my go to carpet cleaner. 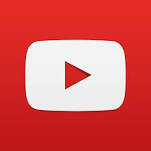 Thank you Glenn for the thorough and professional service you give. 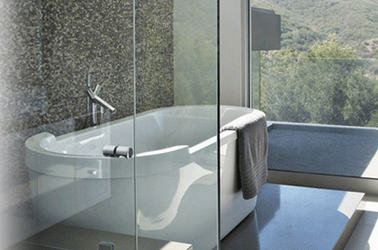 Quality cleaning products used achieving an excellent result. 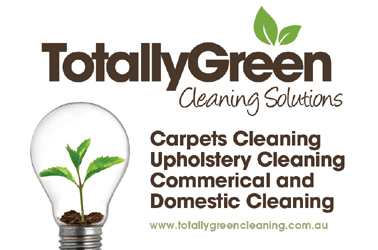 Totally Green Cleaning Solutions is a local eco-friendly cleaning business located in Canberra ACT. 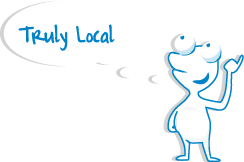 We have been providing cleaning services to the ACT region for the last 10 years. Being a small business, we are able to provide a personalised and tailored cleaning service to meet the needs and requirements of our clients. 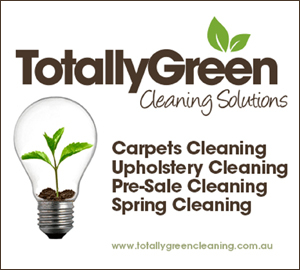 Totally Green Cleaning Solutions is committed to providing our customers with environmentally friendly cleaning solutions with quality and integrity. 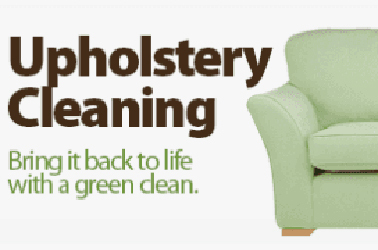 We use the best natural technologies to ensure the safety and quality of cleaning.